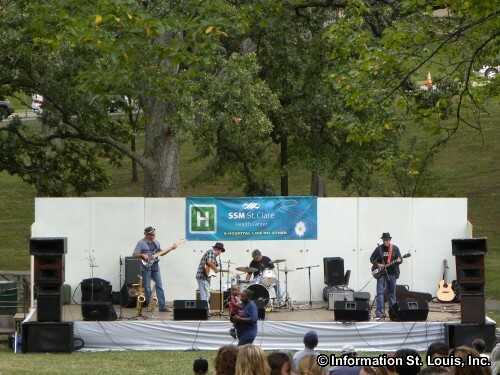 The City of Kirkwood Missouri is located in Mid St Louis County Missouri, about 25 minutes west of Downtown St Louis along Interstate 44. 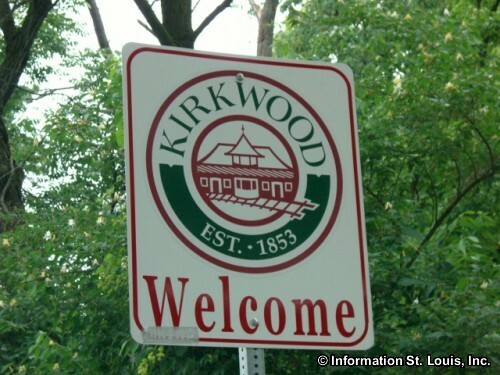 Important roads for Kirkwood are Kirkwood Road (Lindbergh/Highway 61/67), Big Bend Blvd, Interstates 44 and 270, Manchester Road, Daugherty Ferry Road, West Adams, Geyer Road and many of the neighborhood streets. 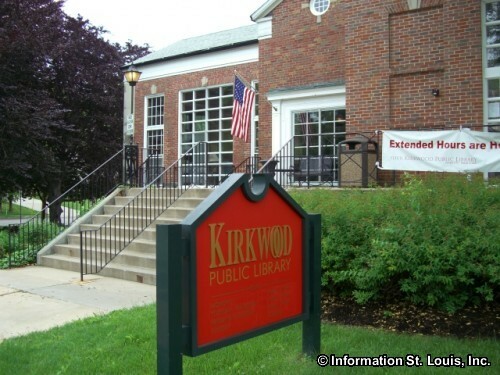 The population of the City of Kirkwood was recorded as having 27,540 residents in 2010. 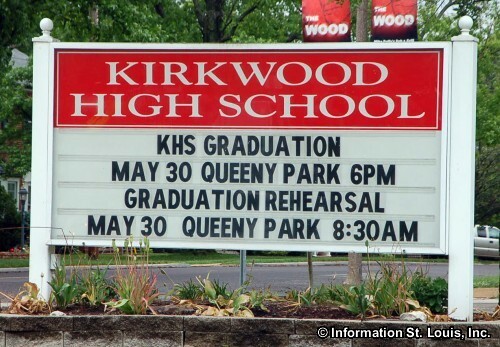 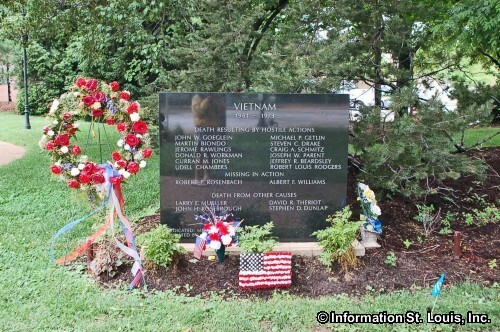 Those residents are served by the Kirkwood School District, a public school district. 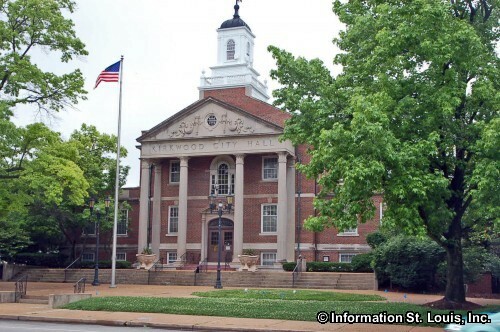 The district has five elementary schools, two middle schools, Nipher Middle and North Kirkwood Middle, and one high school, Kirkwood High. 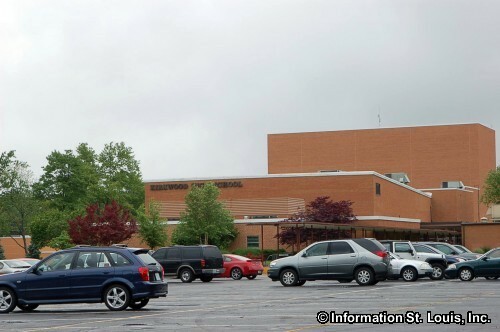 A student's address determines what school they attend. 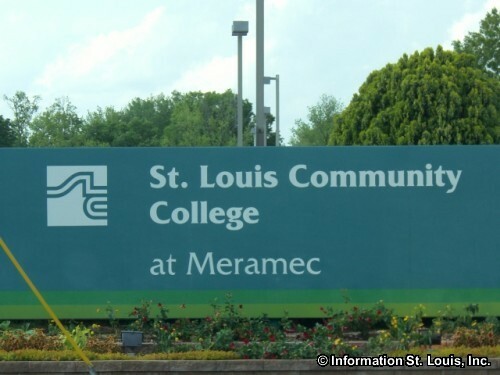 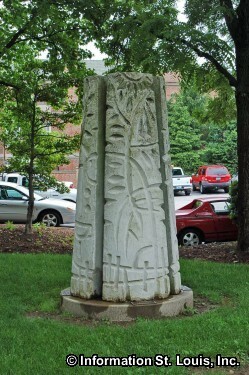 The St. Louis Community College-Meramec campus is also located in Kirkwood. 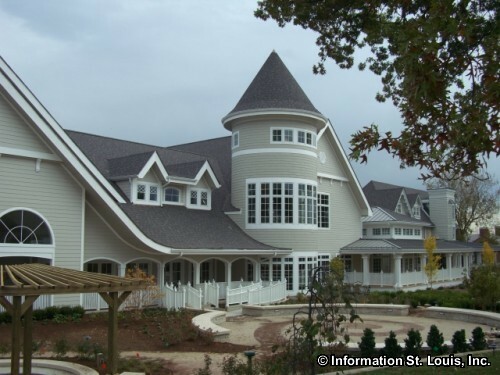 Several private schools are available to the Kirkwood community. 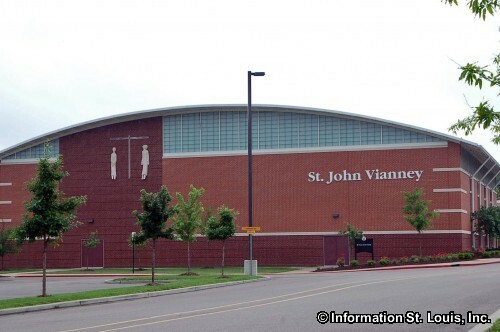 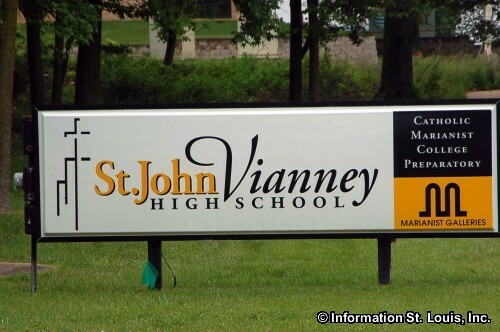 St. Gerard Majella, a Catholic K-8th school, Villa Di Maria Montessori School for students 2 1/2 to 12 years of age, St. John's Vianney High School, a Catholic all boys high school, Ursuline Academy, a Catholic all girls high school, and St. Peter Elementary School, a Catholic Preschool to 8th grade school. 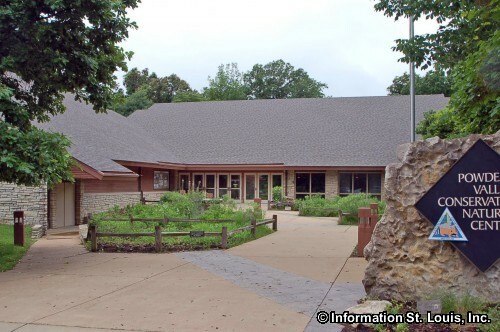 Recreation opportunites are many in Kirkwood. 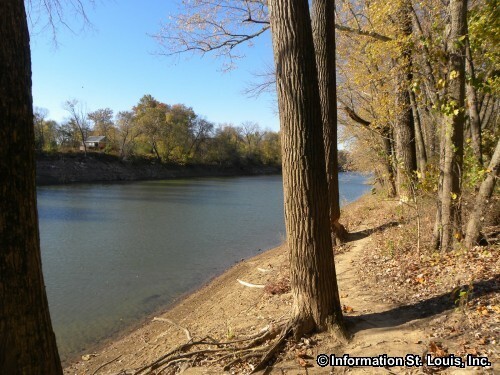 The city maintains ten parks and has access to the Grant's Trail, an eight mile paved "rails to trails" pathway. 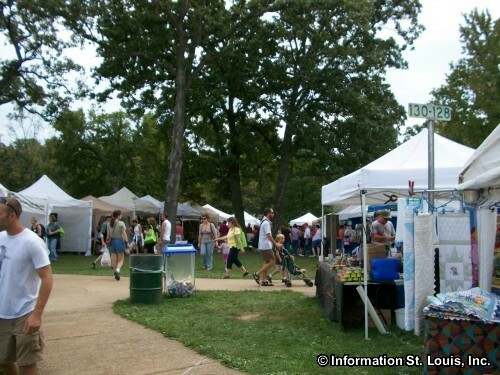 The parks feature amenities such as pavilions, playgrounds, spray play areas, tennis courts, the Aquatic Center and Kirkwood Recreation Station Ice Arena at Kirkwood Park, basketball courts, soccer and football fields, boat ramps to the Meramec River, trailhead to the Meramec River Greenway Trail and more, A unique feature in Greentree Park is a radio controlled model race car track. 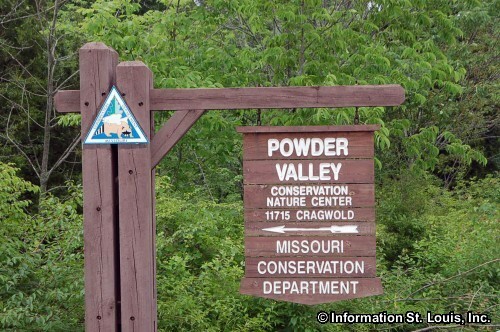 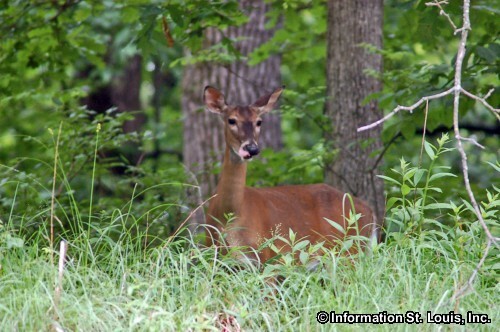 Other recreation opportunities are the nature trails found in Emmenegger Nature Park, a Missouri Conservation Department area and at one time a large estate owned by the Lemp family of the Lemp Brewery fame; the Greenbriar Hills Country Club, a private 18-hole golf course; and Powder Valley Conservation Nature Center, 112 acres of forest with several paved hiking trails. 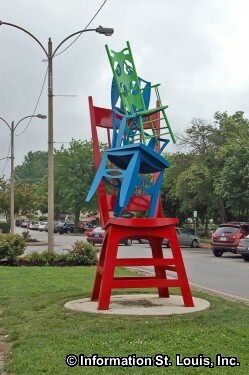 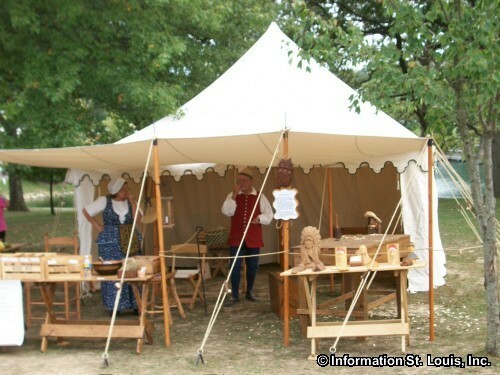 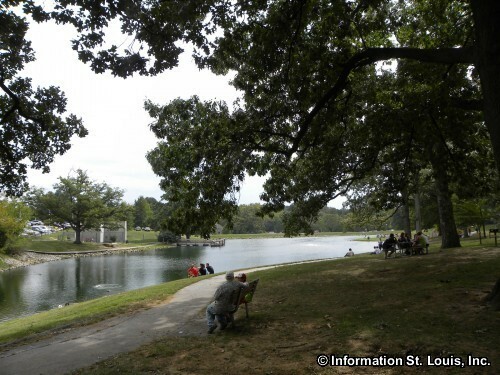 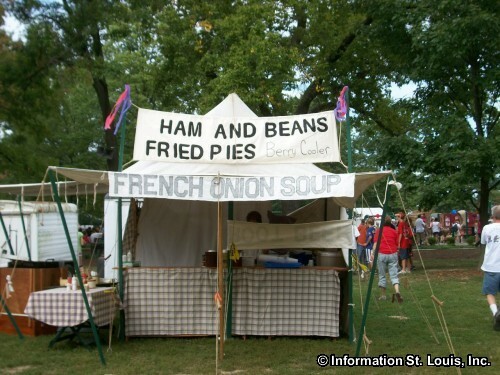 Three St. Louis attractions can be found in Kirkwood. 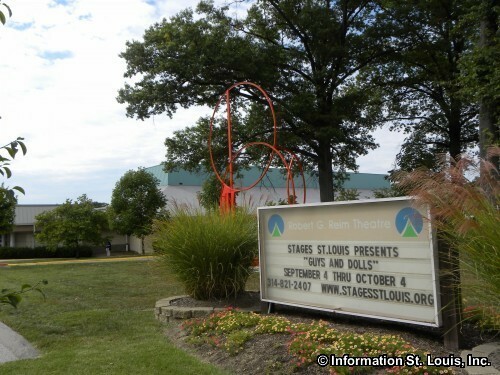 One of them, the Robert G. Reim Theater, is located in the Kirkwood Community Center and is the main stage for Stages St. Louis, a non-for-profit organization that produces several musicals a year. 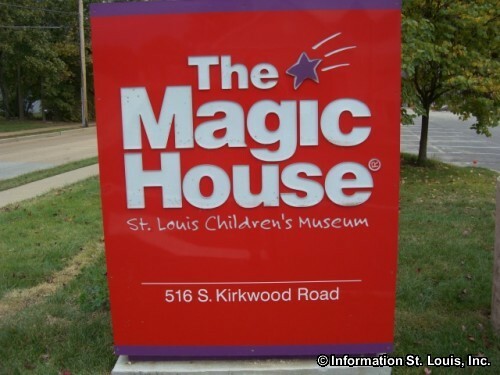 Another attraction, a gem for the entire St. Louis Metropolitan area, is the Magic House, a hands on Children's Museum that children of all ages will enjoy. 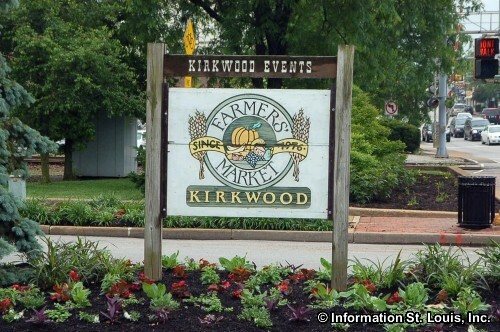 The Kirkwood Farmers' Market, another attraction, is located in Downtown Kirkwood and is open daily year round and features seasonal produce and plants. 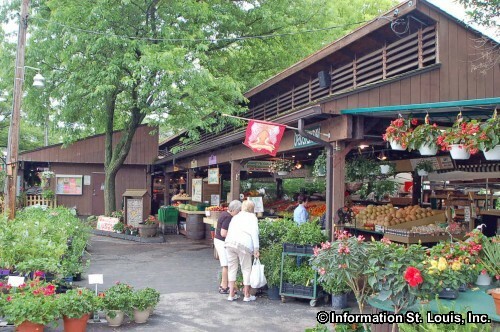 During the months of October through December, the Market features holiday fare. 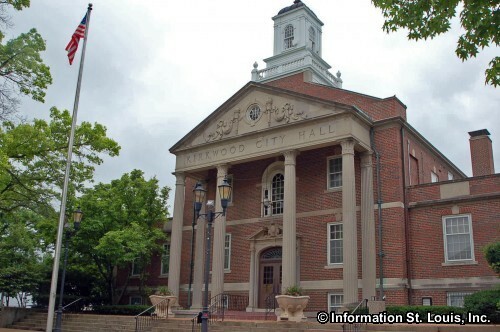 The City of Kirkwood was offically incorporated in 1865, but was founded in 1853 when the Pacific Railroad reached the area. 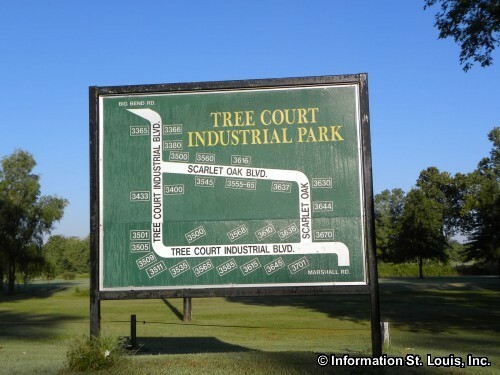 Two men, Hiram Leffingwell and Richard Elliott, who had a real estate office in St. Louis, formed an association of investors and purchased 240 acres of land on either side of the Pacific Railroad line. 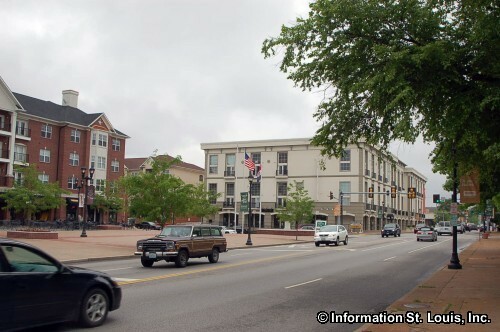 They laid out the forty block rectangular grid of streets and named the town "Kirkwood" after James Pugh Kirkwood who was the railroad's engineer who brought the line through the area. 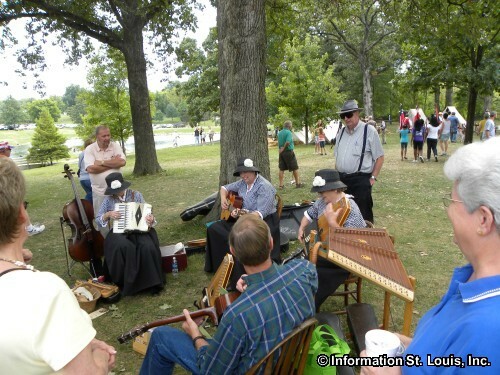 The railroad provided several trains a day for a 40 minute ride to and from St. Louis and Kirkwood, which allowed the residents of Kirkwood to stay connected to St. Louis, professionally, educationally and culturally. 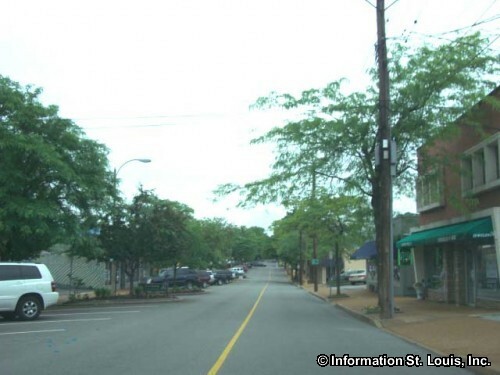 Kirkwood became the first planned residential commuter suburb west to the Mississippi River. 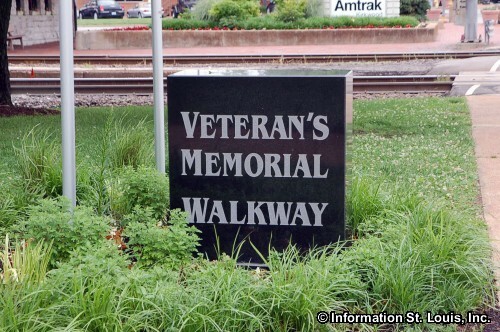 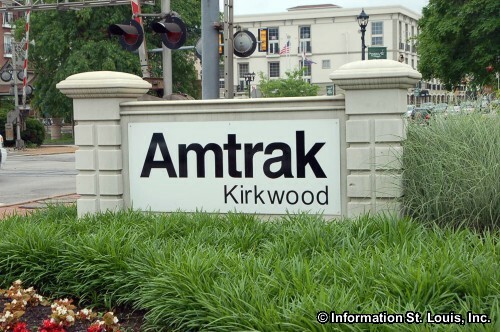 Today, Kirkwood still has an active train station and is one of the three Amtrak Stations located in the Metro area. 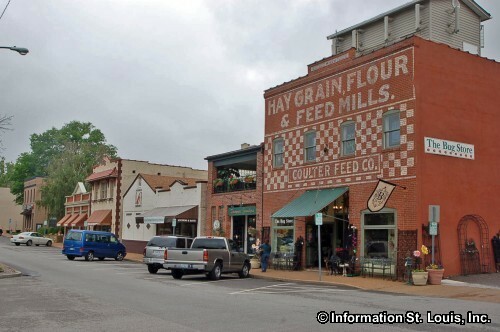 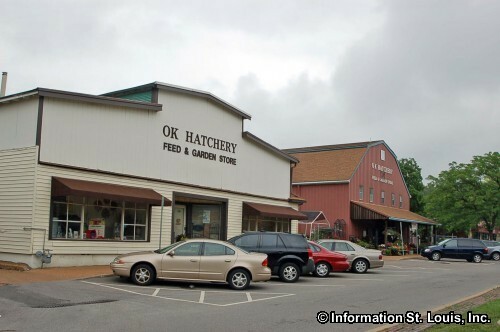 Many historic buildings and historic districts are located in Kirkwood Missouri. 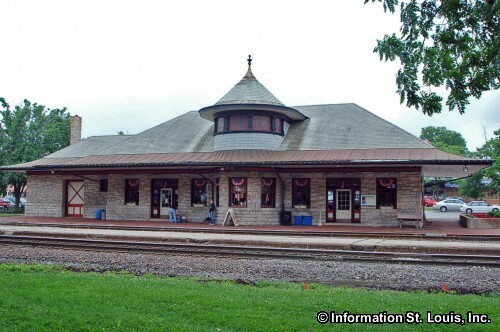 The historic buildings range from churches and homes to elementary schools, old railroad tunnels and railroad stations. 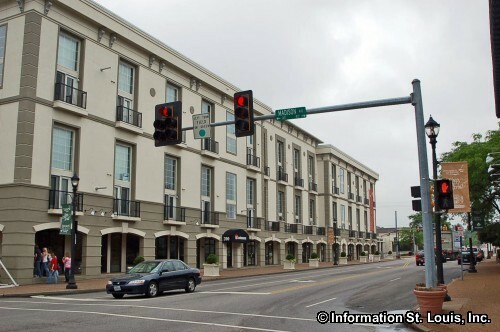 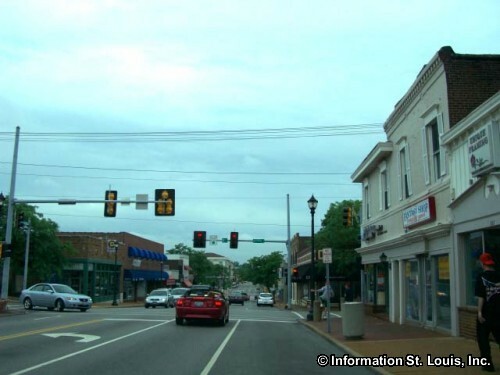 The Downtown Kirkwood Business District that is located on either side of Kirkwood Road and north and south of the railroad tracks has been placed on the National Register of Historic Places. 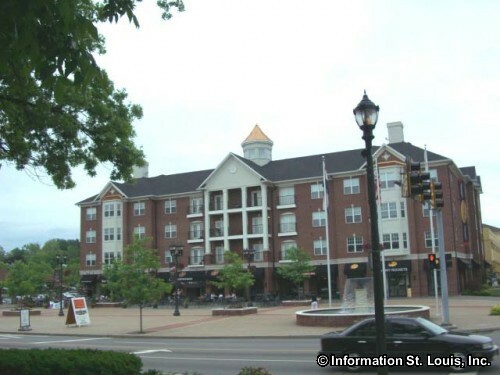 The Meramec Highlands, Central Place, Jefferson-Argonne and Savoy neighborhoods in Kirkwood are all recognized as historic and have been placed on the National Register of Historic Districts and include at least 150 places and buildings. 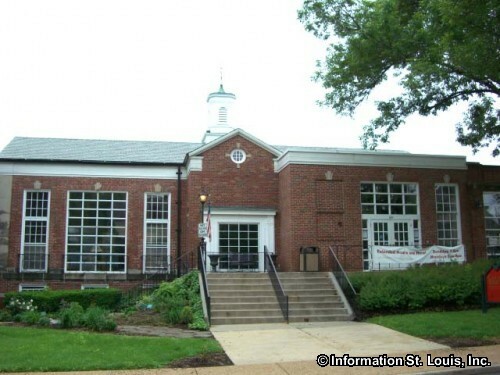 St. Louis County has 24 Kirkwood buildings on its Landmarks list. 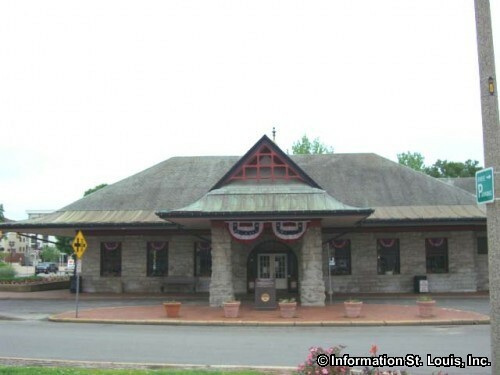 Some of them include the Kirkwood Train Station, built in 1893 and the only Amtrak station in St. Louis County, the Turner School, built in 1937, Olive Chapel AME, built in the 1860s, Old Grace Church, built in 1860, Mudd's Grove, built 1859, the McLagan House, built in 1875, the George Land Edwards House which is occupied by the Magic House, built in 1901, "Cragwold", built in 1911 and owned by the Lemp family, and "Brownhurst" on the Vianney High School Campus, built in 1890 (razed November 2011). 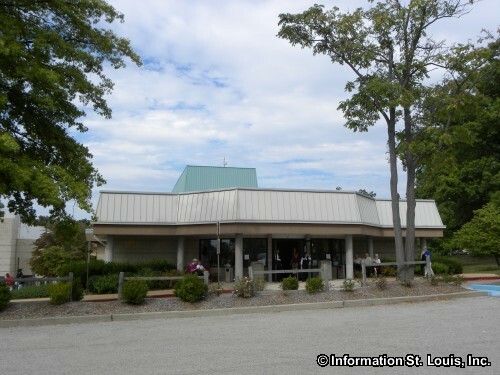 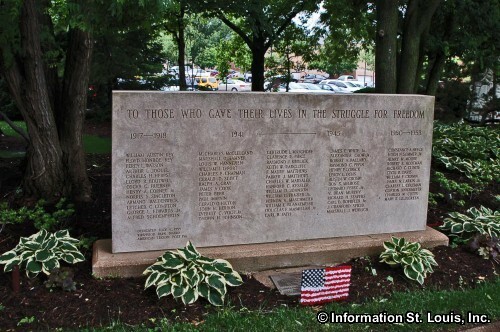 The Historic Quinette Cemetery is maintained by Kirkwood was established in 1866 and is the oldest African American cemetery west of the Mississippi River with about 150 graves, marked and unmarked, and a memorial to Civil War and World War II veterans buried there.